Outfit inspiration for 100 degree days. I think that we can all agree that it&apos;s nearly impossible to look fashionable and cool while you&apos;re sweating through your outfit. Returning from my trip in humid Hawaii to 100+ degree days in Los Angeles felt like a cruel joke, but also provided me with the opportunity for some trial and error—and a chance to learn how to dress for the heat. 1.,2., A Bright Gingham Set Top ($118) and Bottom ($110): A two-piece set that&apos;s so pretty and bright, accessories are optional (though a chunky gold bracelet would look fantastic against the yellow). 3., 4., Steele Aster Crop Top ($139) and Pants ($179): Looks so crisp and professional, no one needs to know you&apos;re sweating underneath. 5., 6. 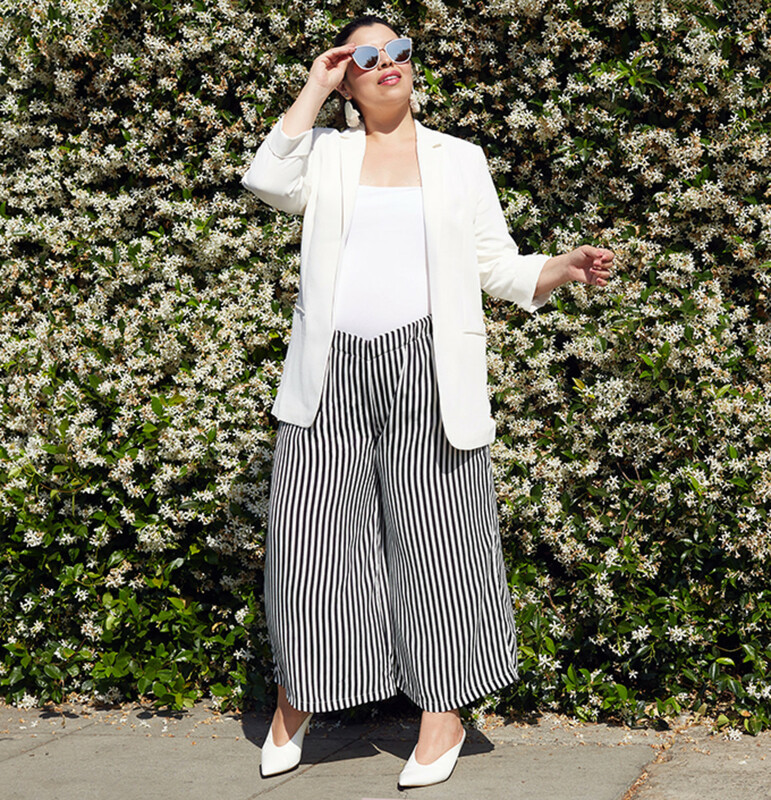 Easy Linen Top ($155) with Lightweight Chinos ($55): Pants aren&apos;t always the easiest thing to wear when it&apos;s hot out, but chinos are a great lightweight option that are also office-friendly. 7., 8., Linen Cropped Set Top ($139) and Pants ($189): This versatile set is perfect for whatever your Saturday holds, whether running errands, heading to brunch, or lounging on the beach. 9., 10. Ruched Bikini Top ($60, on sale) with White Wrap Skirt ($69): A trick for sweat-proof tops? Consider a bikini that doubles as an cute summer tank when paired with a simple skirt. 11., 12. 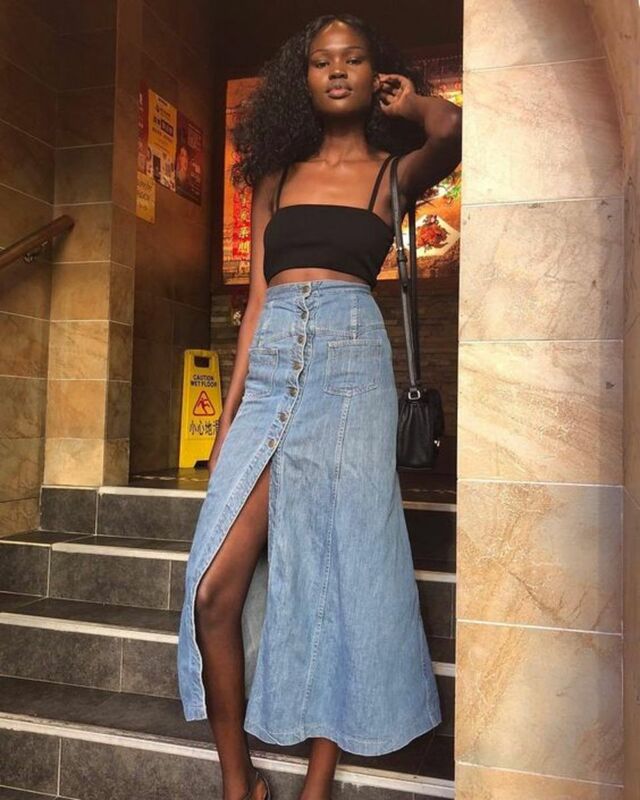 Basic Tank ($58) and Rainbow Skirt ($148): This cotton midi skirt is breathable, with a slim fit on top that widens into a relaxed hem. Throw on with a strappy sandal to finish the look. 13., 14., Flowy Button Down ($148) with White Linen Shorts ($190): Linen is simply the best fabric for summer, since it&apos;s so breathable and stays cool. Pair a colorful linen top with high-waisted shorts in the same fabric. 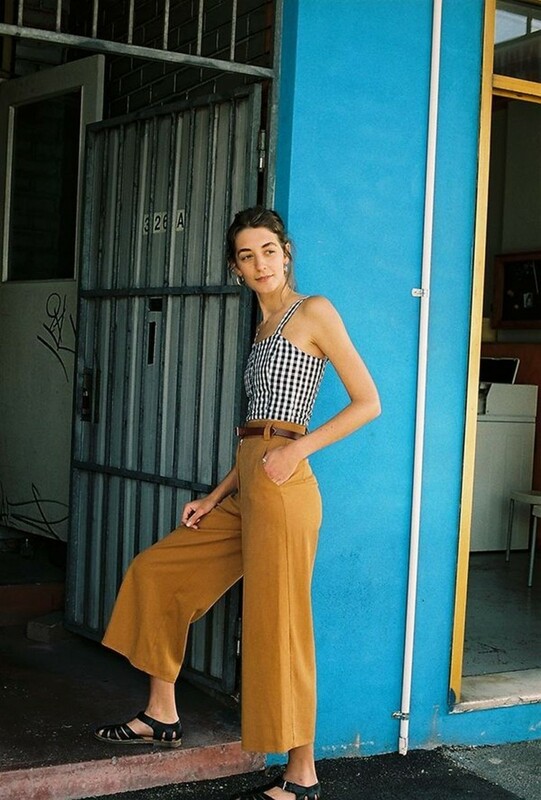 15., 16., Cropped Tank Top ($70) with Side Seam Pants ($123): These high-waisted pants have a secret side-seam that make them breathable and summer-friendly. 17., 18., Breathable Long-Sleeve Blouse ($95) with Denim Skirt ($128): Denim skirts are an obvious summer staple that get a little cooler when you pair them with a romantic blouse in the prettiest pastel purple. 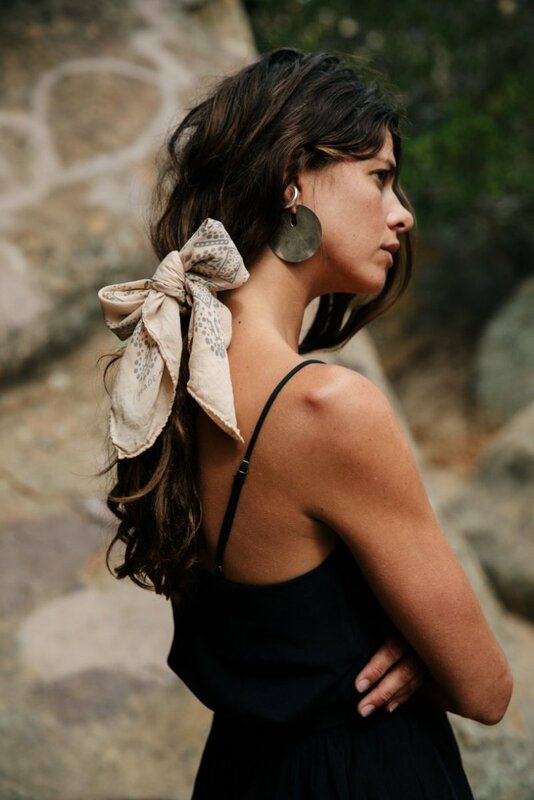 19., Throw-on-and-Go Dress ($175): When in doubt, go with a throw-on-and-go dress, then add a bandana to your hair for a sweet touch.